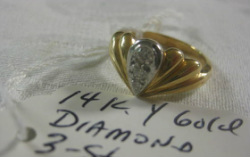 Looking for Florida-based antique roadshows? When it comes to a Florida antiques roadshow, the thing that you should understand is that finding good bargains means knowing what items are truly worth...and what others are willing to pay for them. 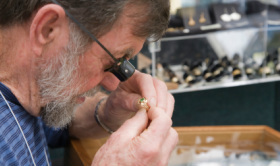 As an estate appraisal company, we have the ability to tell you exactly what your antiques are worth. You've seen the show antiques roadshow on TV? That is what we can do for you -in person. As a company, we have over 25 years of experience in the industry. When you have been working in the industry for that long, you naturally have a strong ability to help people with what they want. Our years of experience is going to mean a hassle-free ability to get what you want. If you have something that you would like to sell, then we can help to make the process quick, painless and most importantly, profitable. 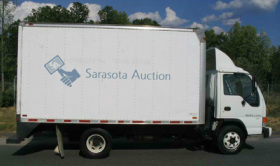 Sarasota Auction is a company that goes the extra mile for your convenience and your satisfaction because we know that this will mean referrals and potentially future business. Our company has the unique ability to tell you exactly what something is worth. If you are planning a liquidation, then it is important that you receive this information so that you can sell the item for what it is actually worth. The best part is that we can give you an appraisal without charge. There are some items that just have a hard time selling. One of the great things about our company is that we have affiliation that allow us to sell using our partners who can sell the items for you. 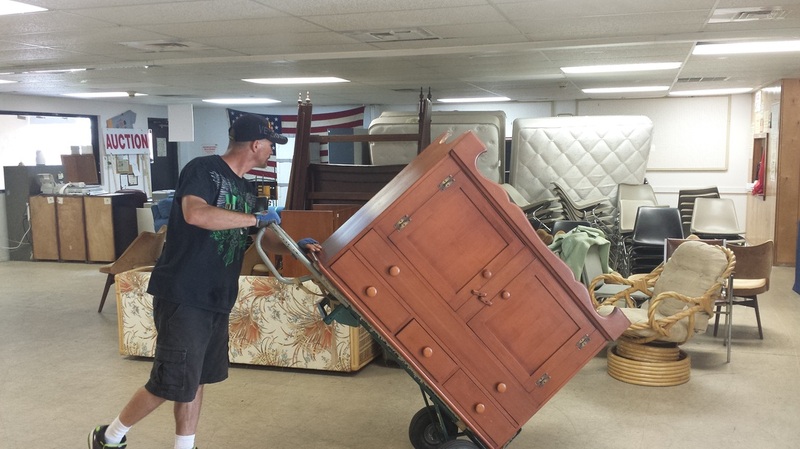 The bottom line is that if you are looking for a good deal, then you should consider Sarasota Auction. We are a company that provides you with the whole package. 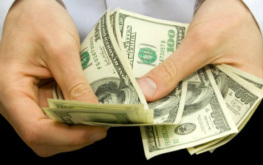 Our company will give you everything that you need at a price that is completely affordable. As a company, we believe that going the extra mile for our customers will lead to their happiness and satisfaction, which is our ultimate goal. Please visit our homepage if you would like to know more.